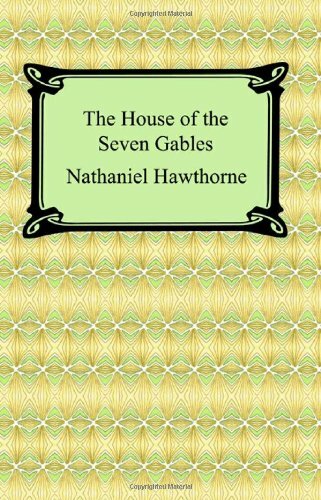 Amazon.com description: Product Description: "The House of the Seven Gables" is one of Nathaniel Hawthorne's most famous works. It is the story of the Pyncheon family and the title house, the mansion where they reside. The house, which is built upon land acquired through unscrupulous circumstances, carries with it a curse on the Pyncheon family through the many generations of the family that inherit it. A classic moral tale "The House of the Seven Gables" is the story of how the wrong doings of one generation follows through to its successive ones.